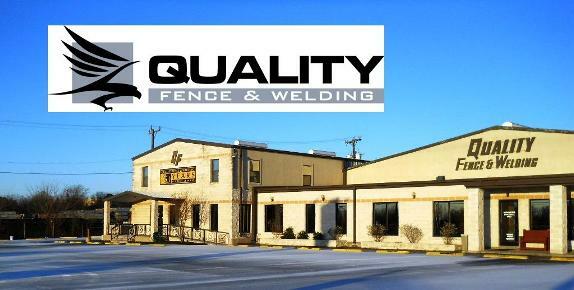 The owner of Quality Fence & Welding is Craig A. Noto. He is a family man, who believes in hard work, quality workmanship, and being fair to his employees and customers alike. Craig ventured into the business world at the age of 16. He started working as a carpenter’s assistant, but had bigger goals and dreams. Craig established Quality Fence & Welding at the age of 19 with no backing from outside interests. He incorporated his company in 1980. By the time he was 22, local newspapers were running feature articles about him and the success of his small, but growing company. Today, Craig is still expanding his horizons and his education. Craig is an avid outdoorsman, with his primary interests in hunting and fishing. He has many of his prize trophies hanging on the walls of his office. He also is a certified scuba diver. Other interests of his include motorcycle riding and boating. 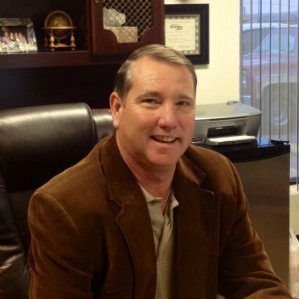 Craig is a member of several professional organizations that include: Greater San Antonio Builder’s Association (GSABA), North Chamber, American Subcontractors Association (ASA), American General Contractors (AGC), San Antonio Executive Association (SAEA), and the Better Business Bureau (BBB) which he has gained knowledge from in improving the company and his leadership skills. These associations have helped the company become part of the Inc. 5000 group. Even though Craig had a challenging beginning, he has become a real success story and a good example to young and old alike that if you strive for your dreams, you just might get there! Quality Fence and Welding is a welding contractor serving clients in San Antonio, New Braunfels, Austin, San Marcos, Corpus Christi, Victoria, Laredo, Uvalde and surrounding areas.